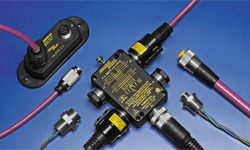 For use in rough industrial environments, we offer standardised and customised components for all requirements. 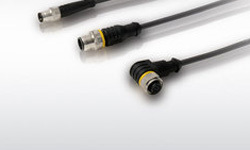 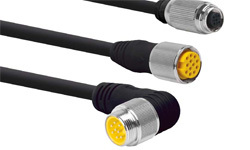 The portfolio of connectivity products comprises male and female connectors, flanges and cable bushings, connection and extension cables, fieldbus lines and junction boxes in many designs and variants. 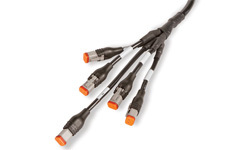 Field-wireable types complement the product range, allowing you to use them with your own cables.